L’interview du graphiste qui a dessiné le O de Barack Obama ! Bonsoir ! 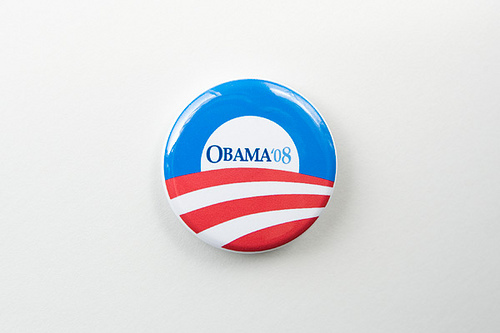 À la fin de l’année 2006, Mode, un studio de motion design basé à Chicago, a contacté Sol Sender, le designer graphique qui a créé le logo pour la campagne présidentielle de Barack Obama ! Ce «O» est devenu l’un des plus reconnaissable logos politique de l’histoire. Steven Heller a interviewé Sol Sender juste après l’élection pour discuter de l’évolution de son logo. Q: Have you done other political logos in the past? A: No, we had not. Q: I have to ask, since many agencies that do political campaigns are simply “doing a job,” did you have strong feelings one way or the other for the Obama candidacy? A: We were excited to work on the logo and energized by the prospect of Mr. Obama’s campaign. However, we didn’t pursue or develop the work because we were motivated exclusively by ideology. 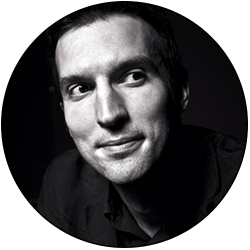 It was an opportunity to do breakthrough work at the right time in what’s become a predictable graphic landscape.